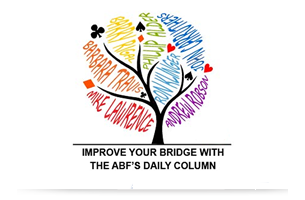 For ABF events, the name of each team shall be the name of the captain or NPC. Exceptions will be made for sponsored teams. In such cases the name of the sponsor may be used provided that appropriate written approval is forwarded to the tournament organiser. The ABF reserves the right to charge a fee for team naming.